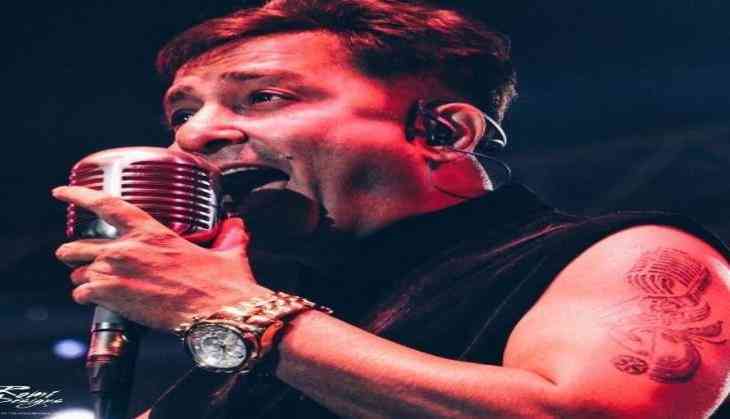 "Only a crazy artist can make his audience go crazy for him", said renowned singer Sukhwinder Singh to an auditorium packed with more than 500 students at Whistling Woods International's (WWI) fifth Veda cultural hub. The 46-year-old shared his life journey and secrets of singing to students and said, "Make your learning process exciting and interesting, and you will never want to stop learning." He also revealed innovative techniques to practice singing. He shared, "Put on your headphones and walk to the beats of the song to get a feel of each beat. Someone who truly listens to music and understands every beat will invariably be able to sing it." He sang impromptu versions of his top chart songs like 'Chaiyya Chaiyya' from ' Dil Se' and 'Ramta Jogi' from' Taal' followed by many other popular numbers. Sukhwinder also shared, "Your belief is what truly matters; it will give you the power to achieve anything you want." During the interaction, Subhash Ghai, Founder and Chairman WWI, shared, "Sukwinder Singh is such a versatile singer that in the song Ramta Jogi from Taal, he sung the words 'Ramta Jogi' in 27 different variations. He brings such nuances to the songs that make the songs come alive onscreen. I have the fondest memories of working with this illustrious singer, who has given the Hindi film industry some of the most beautiful songs." Has Ayushmann Khurrana increased his fees? READ NEXT >> Has Ayushmann Khurrana increased his fees?